Newberg Homes | Our Name Is Newberg Homes! NewbergHomes.com is your best connection for information on Newberg, Oregon homes and real estate. 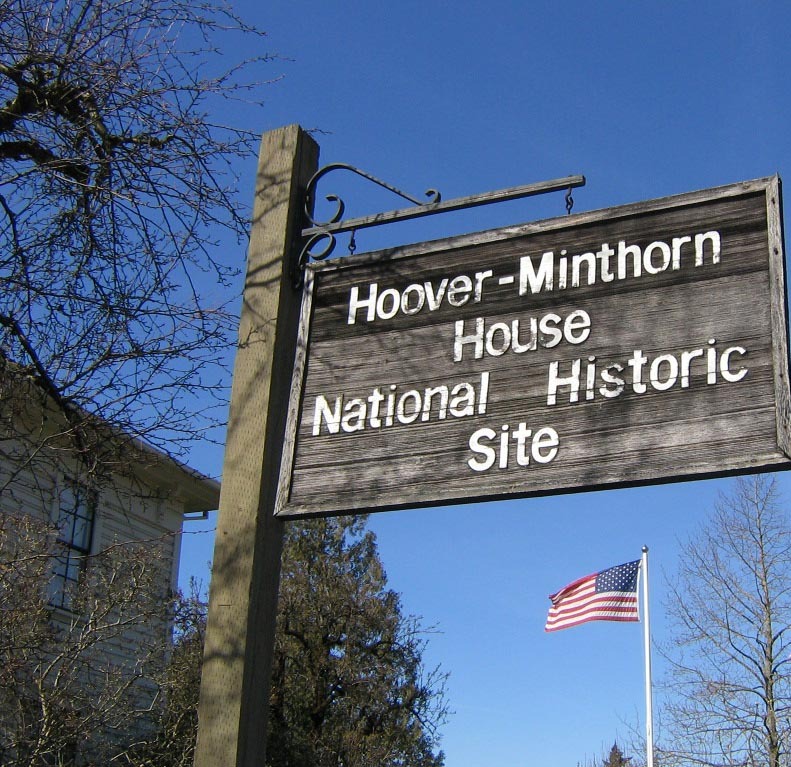 President Herbert Hoover’s Boyhood Newberg Home. We’re sponsored by Certified Realty, Newberg area real estate specialists since 1950! For a free consultation about buying or selling Newberg area homes and real estate, please call Certified Realty at 503-682-1083 today, or use the convenient contact form below.